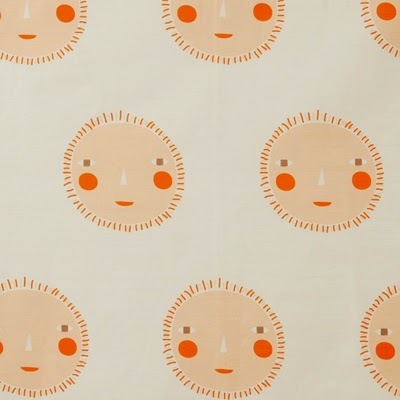 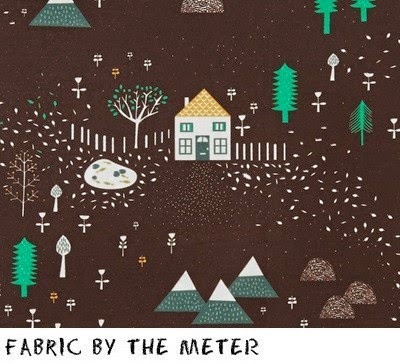 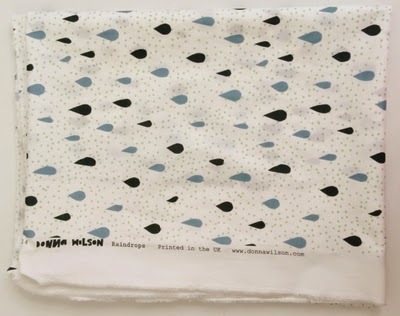 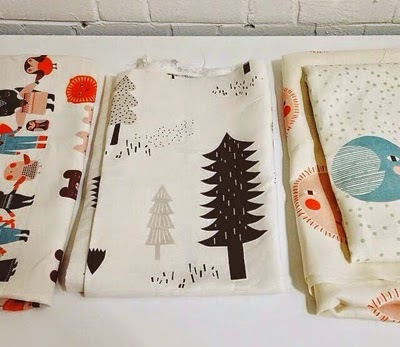 Designer Donna Wilson has released her first ever collection of fabrics by the metre in a bid to get people sewing. 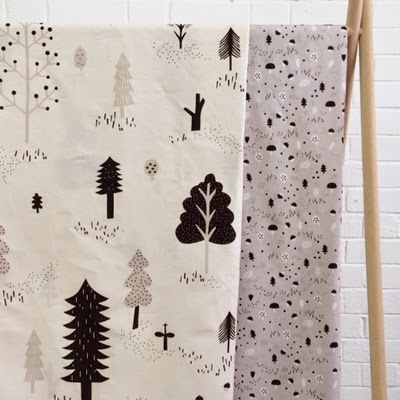 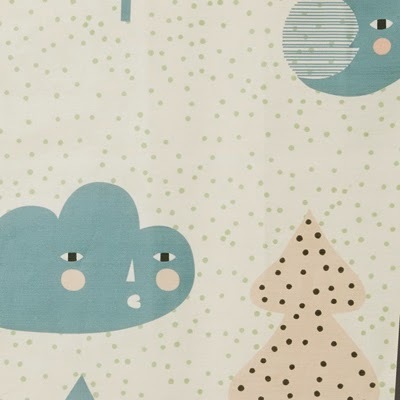 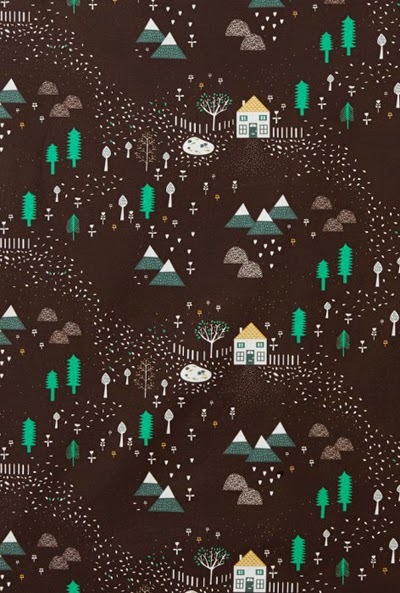 'Forest and Friends' is a collection of ten fabric designs which are available in two weights, cotton and heavy linen - perfect for making cushions, curtains, bedding, and clothes. 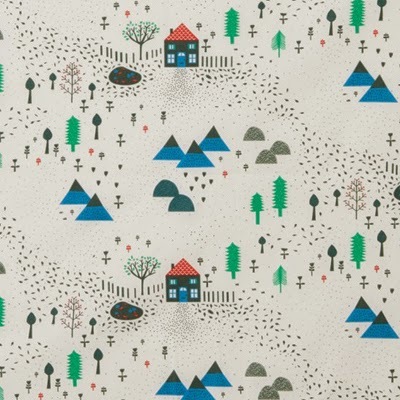 The prints feature some of Donna's signature motifs: clouds, trees, lakes, and many other references to her childhood growing up on a farm in Aberdeenshire in the north east of Scotland. 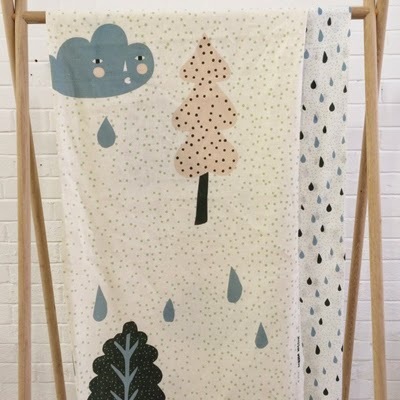 In keeping with her commitment to support local manufacturing, all of the fabrics in the collection are printed in the historical silk town of Macclesfield in the UK. 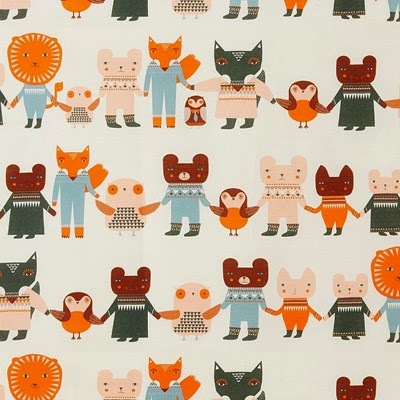 Find the whole collection online here.